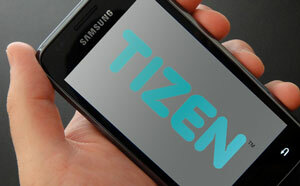 Samsung has announced plans to launch multiple devices using Linux-based mobile operating system Tizen. This represents a significant move away from the Google-owned Android operating system it has used in most, but not all, of its devices to date. Based on Samsung’s market share, this move could see Tizen quickly establish itself into the 3rd or 4th most used operating system behind Apple and Android. Released at the beginning of 2012, Tizen is a free Linux-based, open-source software platform for multiple device categories, including smartphones, tablets, netbooks, in-vehicle infotainment devices, smart TVs and more. This means Tizen can provide a consistent user experience on multiple devices. It is led by Samsung, which in 2012 invested $500k to become a platinum-level member of the Linux foundation alongside IBM and Intel. 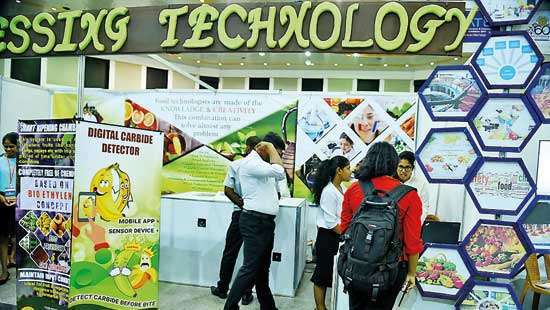 It supports both Intel and ARM processors and its SDK and API allows developers to use HTML5 to write applications. At the moment Tizen is not the default OS on any mobile devices, but during last year’s Consumer Electronics Show (CES) in Las Vegas, it was shown working on a Lenovo tablet. Samsung is currently using Google’s Android OS as well as an OS of its own, Bada, but it is thought Samsung will quickly transition all devices onto Tizen. This move is being largely interpreted as Samsung’s response to Google’s acquisition of Samsung competitor Motorola for $12.5 billion in May 2012, fearing losing its position as a leading smartphone player. For Google this could mean gradually losing a powerful distribution partner in the market and therefore losing some ground to Apple’s iOS. Given the proliferation of operating systems and the barriers put up by their owners to make switching seem complicated and therefore undesirable, it’s possible we’ll begin to see the launch of ‘switching services’ – helping consumers transition content from one operating system to another. Those that can offer favorable conditions can poach users from other operating systems and devices, ensuring that the consumer buys content through them and not their competitors. For advertisers it exacerbates the problem of needing to produce mobile and tablet assets for multiple operating systems. Most global advertisers will need to ensure they produce assets for the key operators including Apple, Android, Windows and now Tizen. This new OS is not the only one challenging Android and iOS in the smartphone market: earlier this week it was announced that the Ubuntu OS would soon be available on smartphones, and Windows continues to make gains. Although these may not be the biggest threat for Apple and Android it does represent a further fragmentation of the market which should lead to more control for consumers and less autonomy for operating systems.